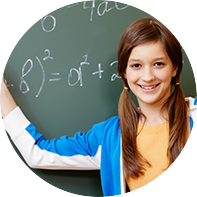 84% of students have reported that they have developed an interest in learning math and no longer dislike the subject. 82% of parents have reported an improvement in their child's math skills and understanding of concepts. 91% of students have reported to have more confidence in solving more complex and higher order math problems with greater accuracy. I must say that beGalileo is awesome. I love it as it gives me practice across various tricky questions. Its good that it shows solution of both correct and incorrect questions. The learning path is also very good including the explanation videos. 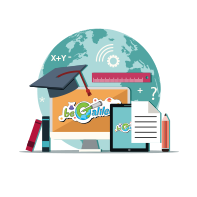 The animations and coin system helps to improve learning across concepts. I must say, its like Learn and Fun.